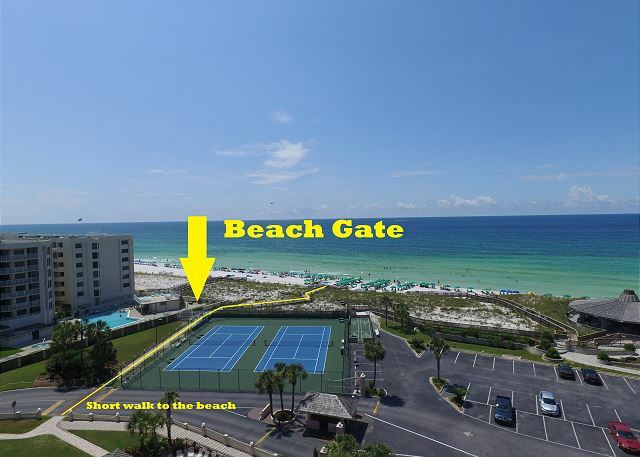 This beach front vacation condo rental is located in Destin Florida along the Emerald Coast. 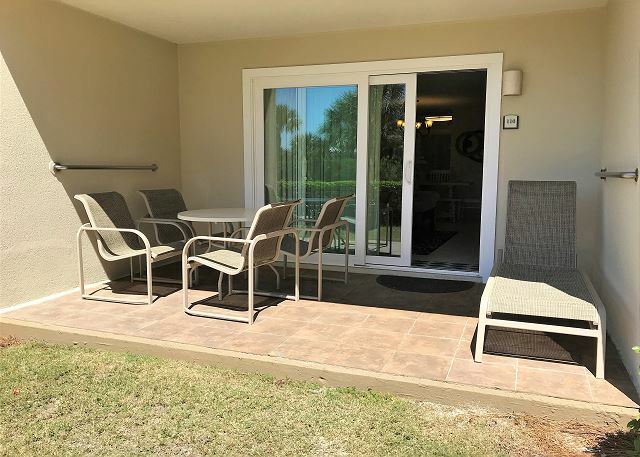 Condo rental #110 accommodates up to 6 people with a king in the master bedroom, 2 twin beds in the guest bedroom, and a sleeper sofa in the living room. 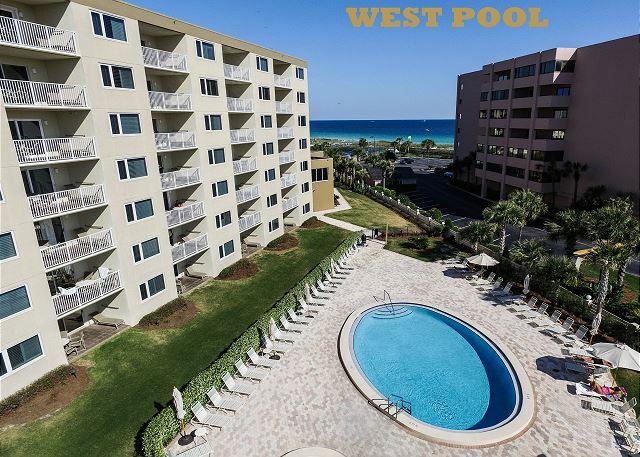 This unit is perfect if you want to be near the pool and do not want to fight the stairs or elevator. 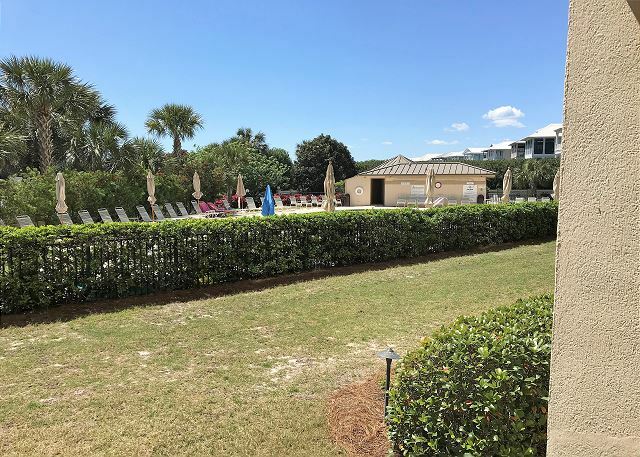 It is 50 feet away from the pool and the balcony steps on to grass. The living room furniture was replaced in spring 2018 along with the dining room furniture. It has new kitchen cabinets and granite counter tops. The master bath has a new walk in shower as well as new cabinets and granite counter top. 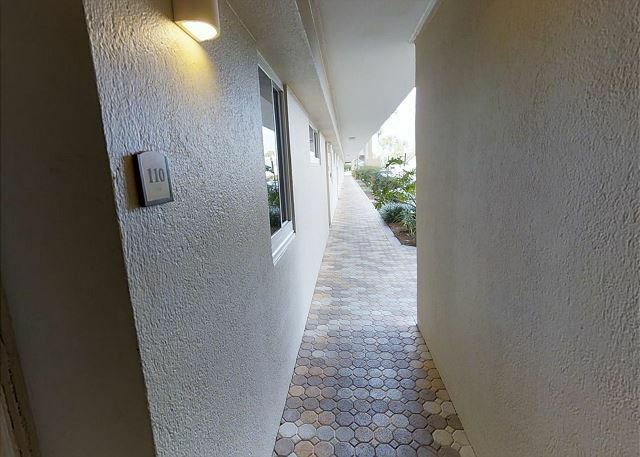 Watch the Virtual Tour and you will see why this will feel like your home away from home. 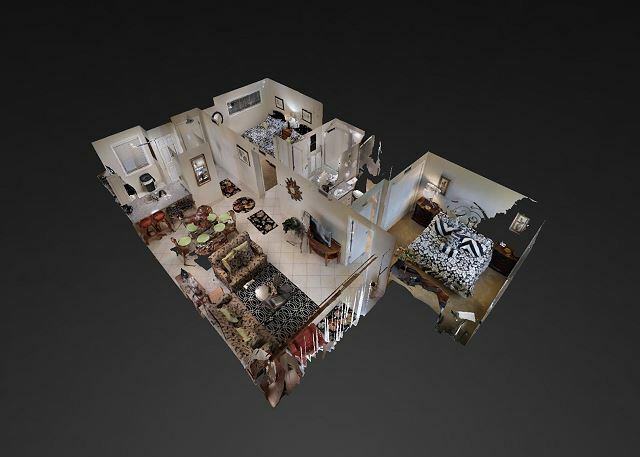 Master bedroom has 22" TV, Master bathroom has complete upgrades. Guest bedroom is nicely decorated, with 22" TV. Guest bathroom has upgraded vanity. Living room is cozy with 38" TV for your viewing. We really enjoyed staying at The Islander. We were very pleased with the location of the unit. We would definitely consider staying there again! Fantastic! 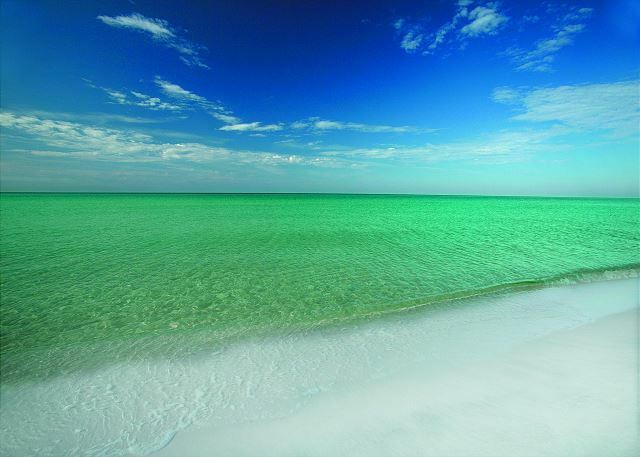 We will be here next time, hurry back. 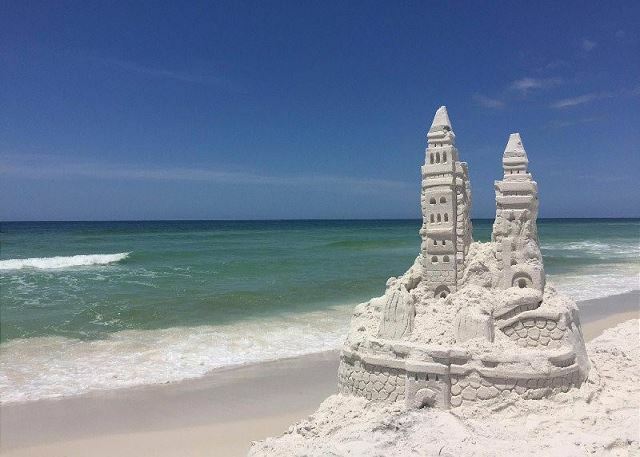 a guest from Maryville, Tennessee does not recommend this vacation rental. Our rental was good except the refrigerator leaked, the oven did not cook well, the microwave did not function well. And the cookware was not the best to cook on. Also the couch and love seat was very uncomfortable to sit on and enjoy. We were sad that they were repairing the balconies during our stay but glad we got a extra discount. 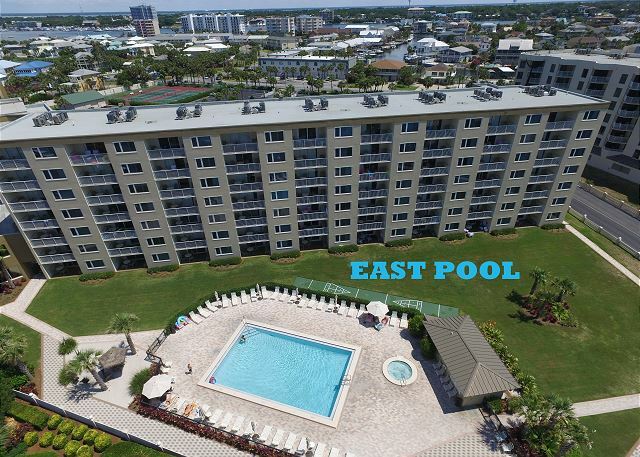 We tried this condo but ended up not liking the location being so close to the laundry. A lot of people traffic and noise. But now we know. 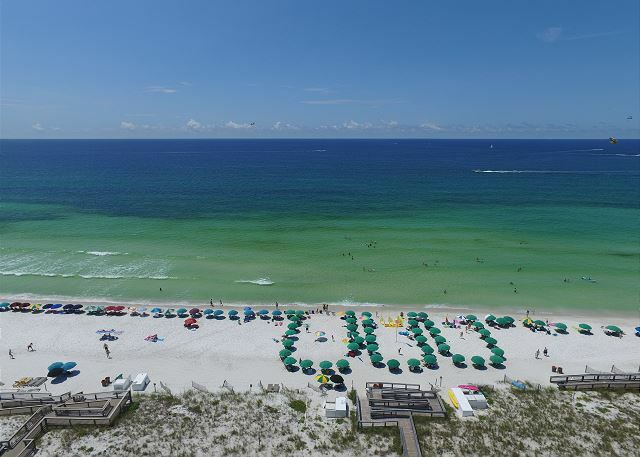 The positives were the friendly staff and I cannot say enough nice things about Alan the young man who provided the beach service. He went over and beyond to helping everyone out on the beach. 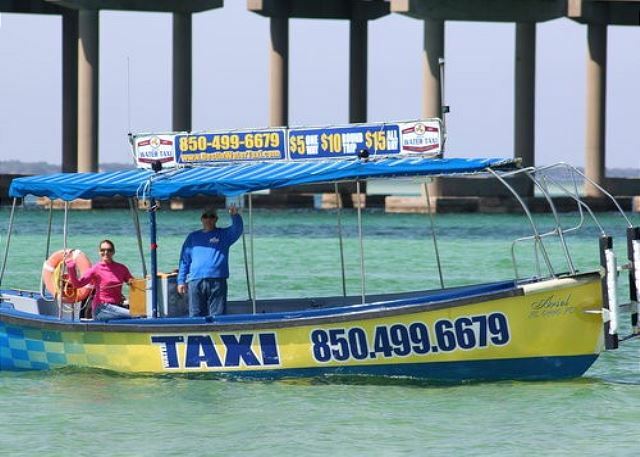 We love the Islander and look forward to being back soon. Thank you so much! 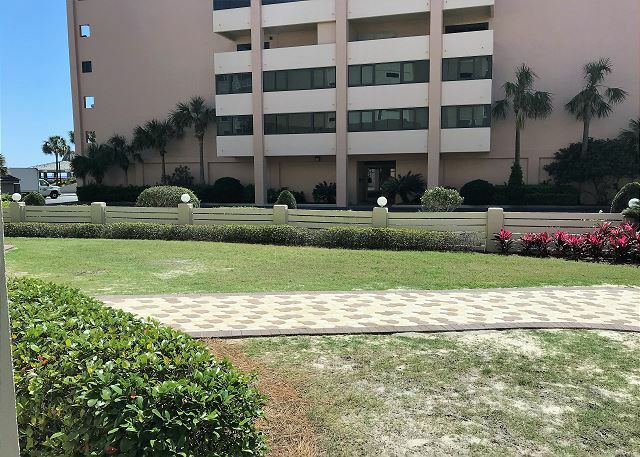 We are so pleased that you enjoyed your recent stay with us here at the Islander.We do apologize for any inconvenience you experienced during your recent stay here at the Islander. 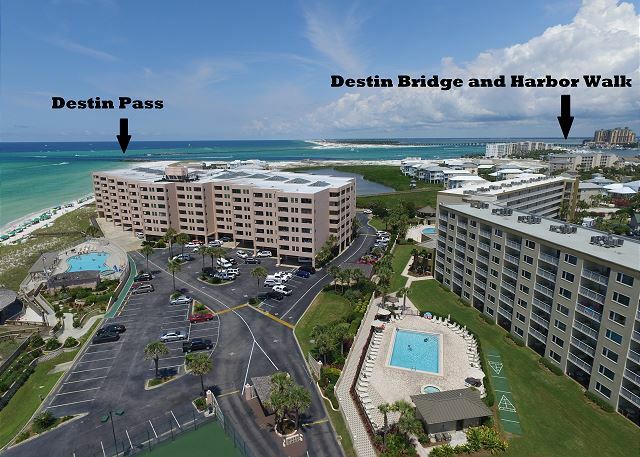 We hope when you travel to Destin, you’ll let us know when you’re coming and we can reserve your favorite condo! We had a great vacation as always at the Islander. The only complaint I can have is the couch in our unit was awful. The cushions kept sinking down into the pull out bed so it was never comfortable to sit on, not a huge deal but the only thing that was a negative. Thank you so much! 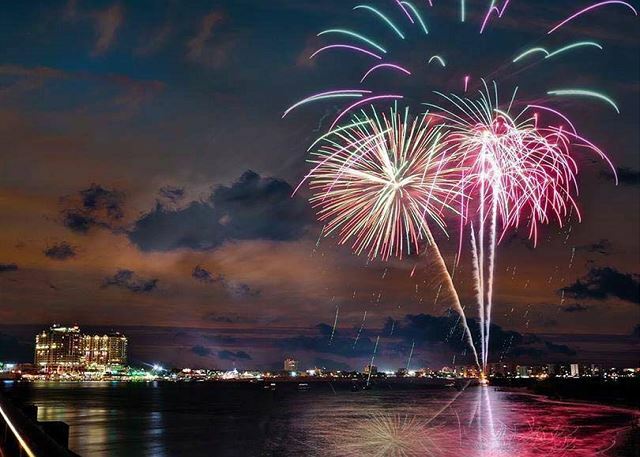 We are so pleased that you enjoyed your recent stay with us here at the Islander. We do apologize for the uncomfortable couch and will notify the owner. 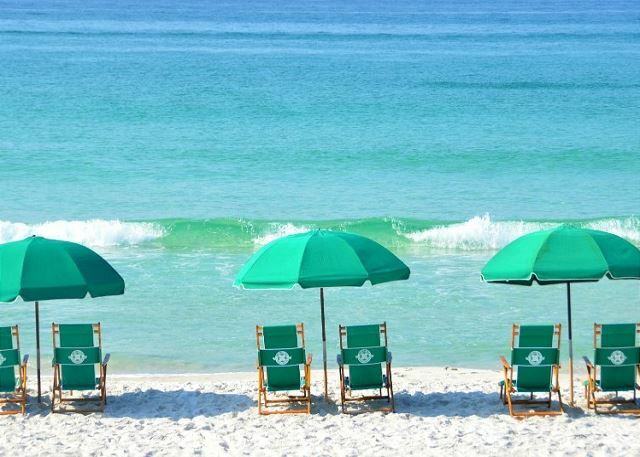 We hope when you travel to Destin, you’ll let us know when you’re coming and we can reserve your favorite condo! Thank you so much! 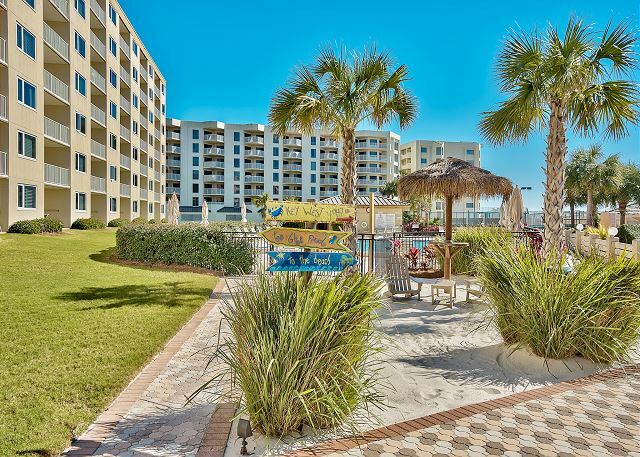 We are so pleased that you enjoyed your recent stay with us here at the Islander. Thank you for letting us know about the couch and love seat. We strive to have comfortable and clean furnishings. 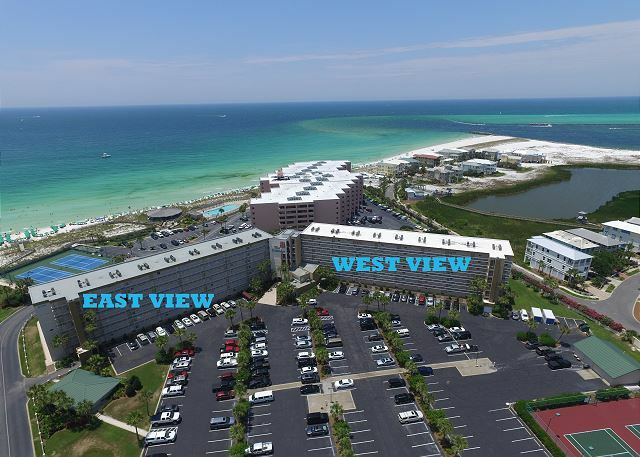 We hope when you travel to Destin, you’ll let us know when you’re coming and we can reserve your favorite condo! 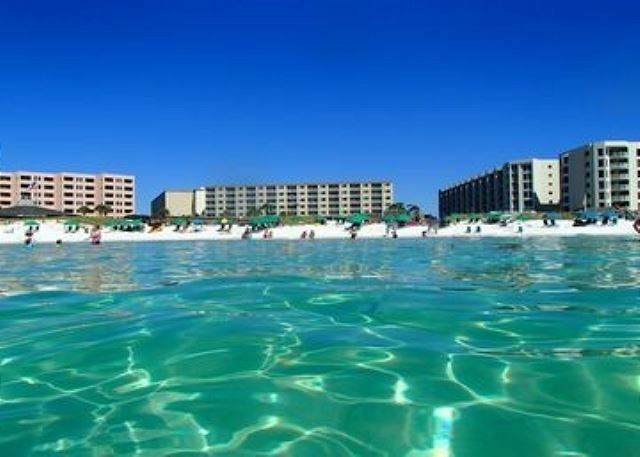 Our family had an amazing time at the Islander in Destin Florida. The condo was very nice and clean. We will definitely be back. 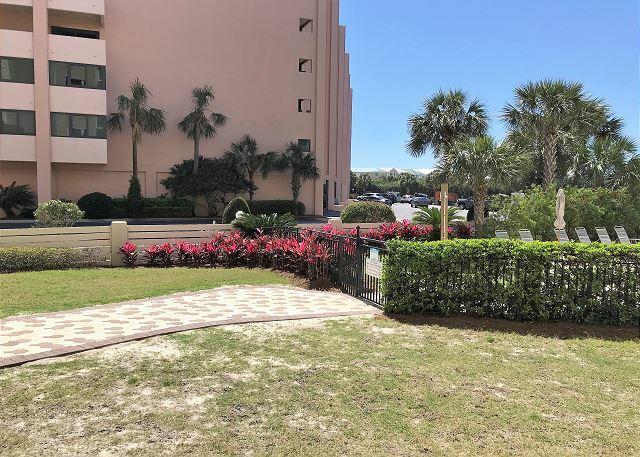 This unit walks out to the pool entrance and a short walk to the beach. Thank you so much! We are so pleased that you enjoyed your recent stay with us here at the Islander. 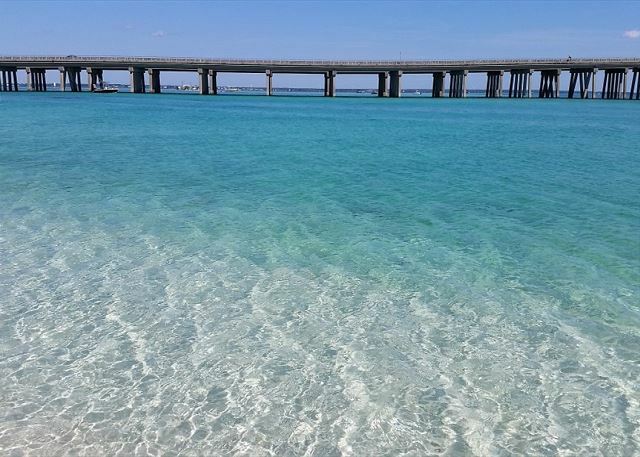 We hope you travel to Destin again soon and be sure to let us know when you’re coming and we can reserve your favorite room for you!